Hello friends and treasured clients of iTailor. This week’s exciting blog follows last week’s introduction of our nouveau designer engine; The Ultimate 3D. To recap, after 3 years of leading the industry by storm, we have just launched our much awaited all-new designing interface. This platform takes into account all your requests for upgrades, options and much much more. So let’s unravel some of the jewels of the Ultimate 3D. Here’s the fist part of my formidably New Features list (not in any rank or preference). 9) More Collar and Cuff contrasts. Flabbergasted is the word! Upgraded from our classic 3D we include these new extravagant options as seen below. The top stitching alone should make you drool! 8) Collar Stays? Yes please! Fair enough, this option could probably be ranked as our número uno. This is by far our most awaited/demanded feature by our valued customers. Your feedback is of utmost importance to us, and as testament to the beautiful reviews and love pouring in for our customer service and production team, we have answered your call. 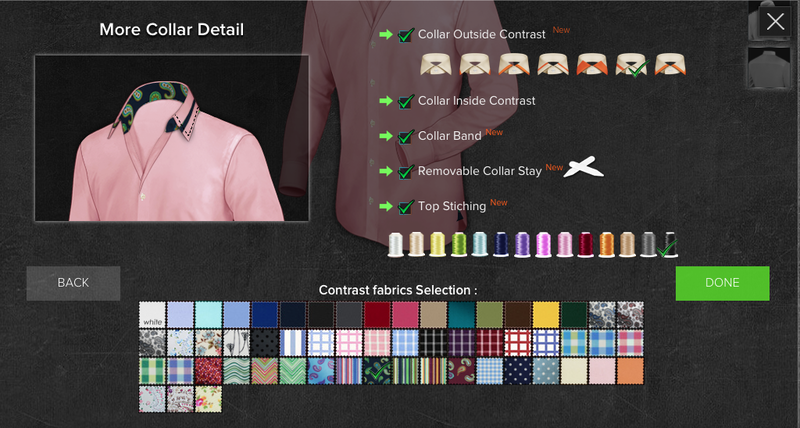 We hope you will enjoy this little featurette that can now be found under our “More Collar Detail” customization section. Coming back to that yee-haw look, play around with the contrasting sleeves for a fashioned statement. 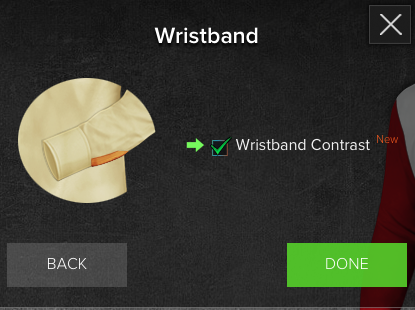 An honorable shout to our Wristband Contrast too. Do not underestimate the subtle class of this minute detail. As the proverbial goes “the devil is in the details”, and this option is devilishly delectable. You want it? You got it! 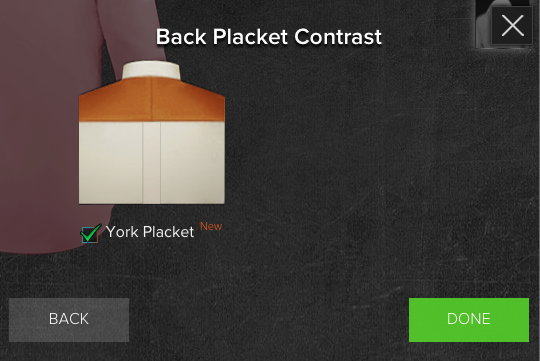 One of the most requested feature is now available on our ultimate 3D. Get your elbows happily dirty with limitless contrasting combinations. 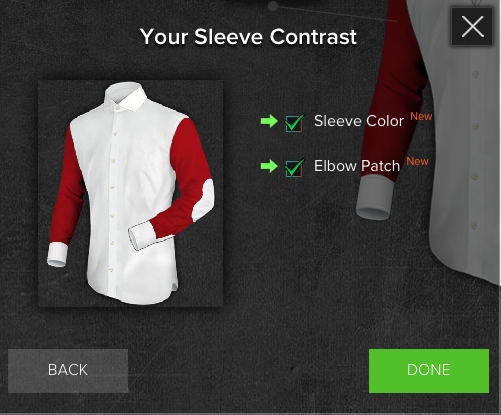 In light of the World Cup you can even use these options to create your team’s colors! That’s exactly what I’m doing right now, pairing then with an iTailor Custom-Made Jeans to complete my classy fan tailor-made look. Have I teased your appetite? Our thirst for custom-made excellence is unquenchable and we can’t wait to explore part 2 of our Top Ten Must Tries. We’ll be giving special discounts exclusively for our blog readers next week so stay tuned.